Get the world’s fastest and most accurate speech recognition software, used by millions of people. 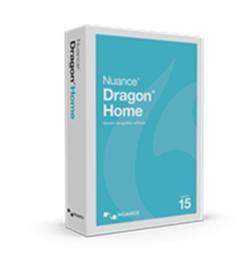 Winner of more than 200 awards, Dragon lets you dictate 3x faster than typing – with up to 99.9% accuracy. Create documents 3x faster than typing - with up to 99% accuracy out of the box. A smarter next-generation speech recognition solution. 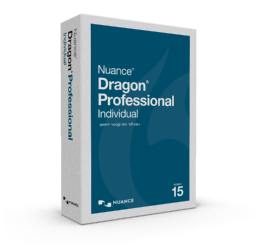 Eliminate or reduce transcription time and costs. 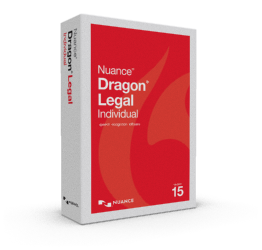 Record legal notes using a digital recorder for later transcription by you and lets you transcribe audio files with speed and ease.